Franschhoek Country House & Villas offers lavish boutique-hotel-style accommodation in Franschhoek, in the heart of the Western Cape’s winelands. Luxurious rooms – most with balconies or patios – are set in the gardens or in the historic manor house. Adjacent to the country house are the exclusive Villa Suites, each 100sq m suite providing generous bedroom, picture-perfect bathroom, lounge and two balconies or patios. 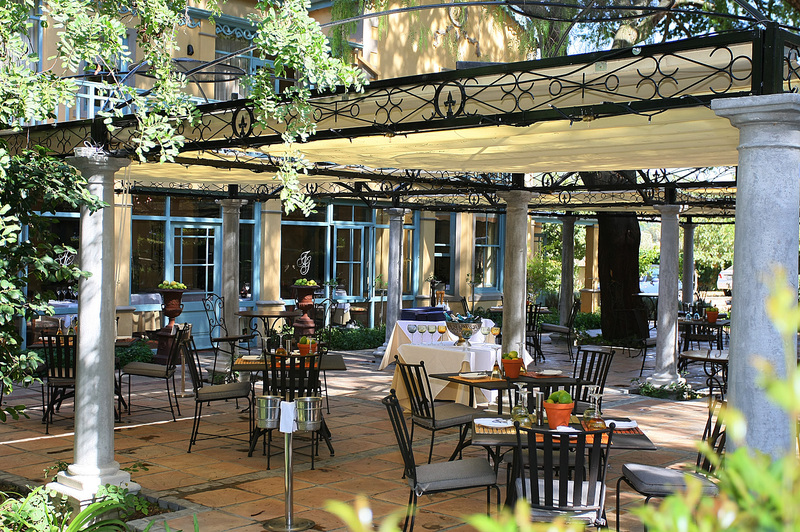 Enjoy fine dining at Monneaux Restaurant, and delicious lunches on the fountain terrace. There's currently no specials at Franschhoek Country House & Villas.